Testing the beta version of SQAPP with stakeholders is currently underway in all 14 of the iSQAPER study sites. At least 12 individuals in each site (farmers, advisors, policy makers, researchers, students) will be asked to compare their own local knowledge of soil properties and threats to soil quality with the accuracy of the information provided by the app. They will also evaluate the recommendations for land management practices that the app proposes. This phase of testing should be completed by mid-November after which the app will be revised in the light of the feedback. 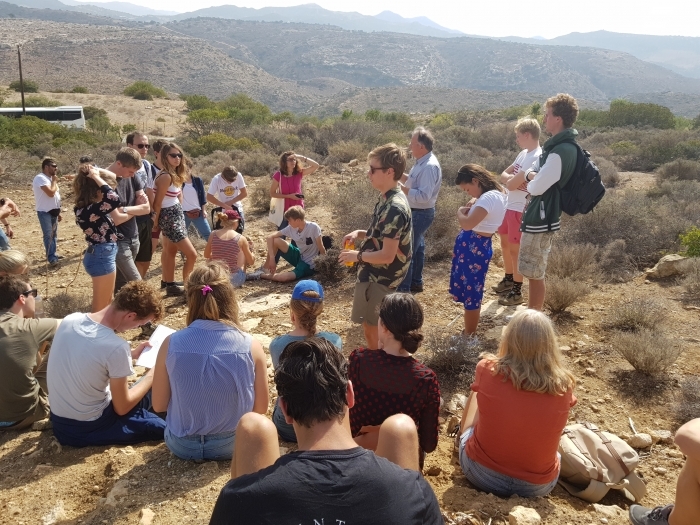 On 19 and 20 October, 25 students from Wageningen University (Departments of Irrigation and Water Management and Land Degradation and Remediation) visited the iSQAPER study site in Crete. They looked at various soil properties and land management practices for improving soil quality, comparing their field results with those given by SQAPP. 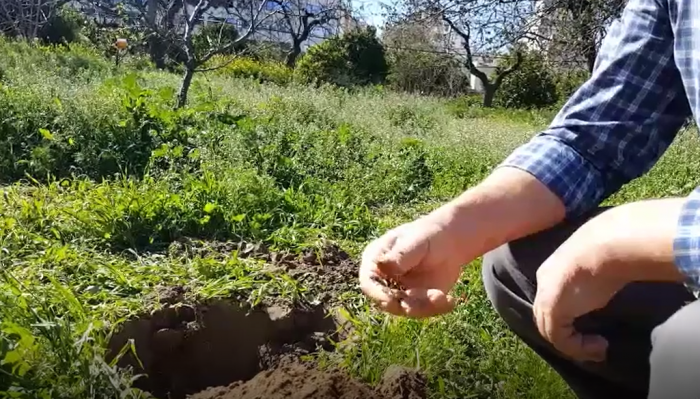 In a recently completed video, the Crete iSQAPER team explain how soil quality is determined by a number of intrinsic properties as well as management practices resulting from human intervention.